According to military sources, 234 women and children were freed on Thursday from Boko Haram enclaves in the Sambisa forest through the Kawuri and Konduga sections. A screening process is currently ongoing in order to determine the identities of those rescued. SaharaReporters has not yet confirmed whether this group of 234 women and children is in addition to those who were previously recovered. 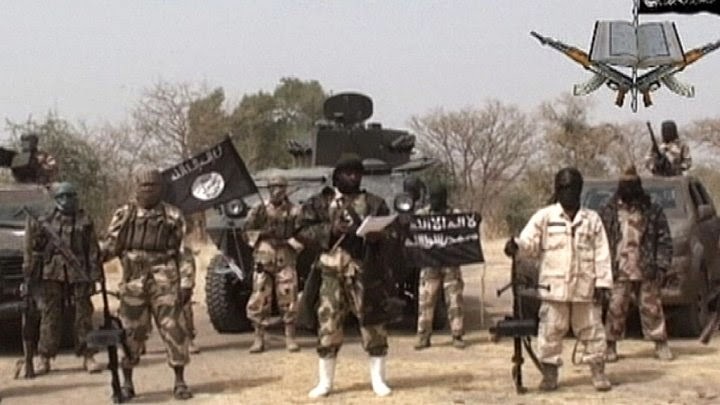 The Nigerian Military is continuing its anti-terrorist campaign against Boko Haram and rescuing civilian hostages.